Guess Man is soooo goooddd!!! i bought it for my husband and he loved it, has a very nice fragance, worth the money spend in this cologne. 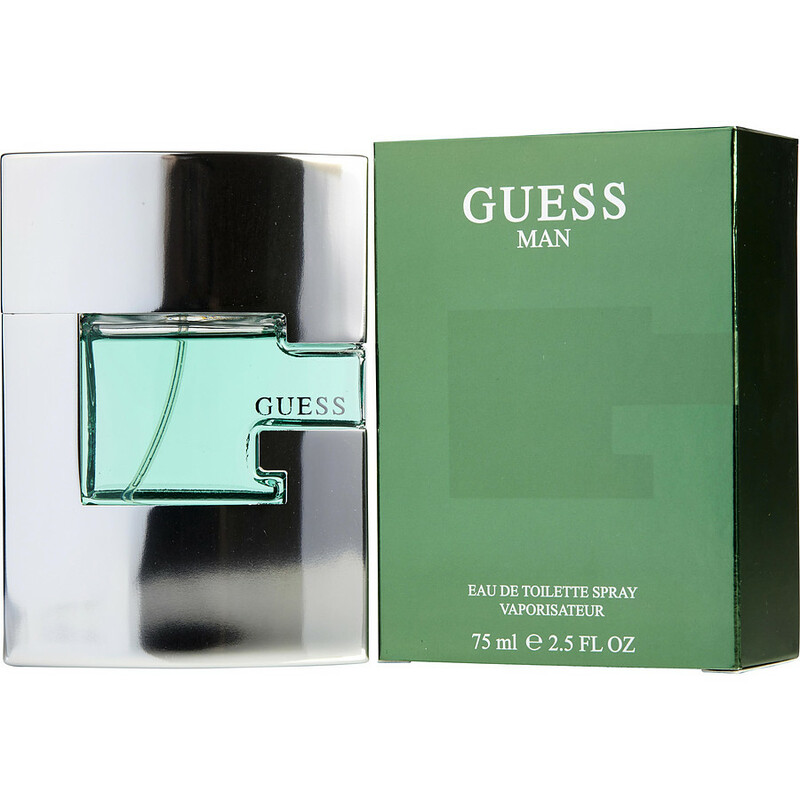 This is now my third bottle of Guess Man. This scent is one of my favorites. Nothing else has the fantastic fragrence of this scent. It's so light and refreshing you will not offend anyone if you happen to wear it a little to heavy. It lasts for quite a while and mellows out nicely after application. I enjoy this scent so much that after running out it's only a matter of a few months that I have to buy another bottle it's so enjoyable. The price at Fragrencenet is so unbeatable. If you make this purchase for the first time, believe me you will love it also and it probly will become an instant favorite. Review for Guess Man, by Nestor A. Rodriguez C. : I LOVE it. This has become my new favorite scent. It is a very enticing aroma. Man makes your nose do a double-take to recapture the surprise scent.. and it's Very unique--unlike many of the colognes that seem to re-imitate themselves. This one stands apart, and TALLER. I don't want to tell others what I wear when I exude this fragrance. Greedy, yes, but perhaps rightly so. It is a cologne one will not regret.